France has always played a large role in the Caribbean. In 1625, the French colonized the island of St. Kitts. Later, they moved to other Caribbean islands such as Martinique, St. Barts, Haiti, and Grenada. As time went on, some islands have lost French control, either through independence or other European countries taking control. Today, France still has a large role in the Caribbean. Several islands are still governed by the French government. 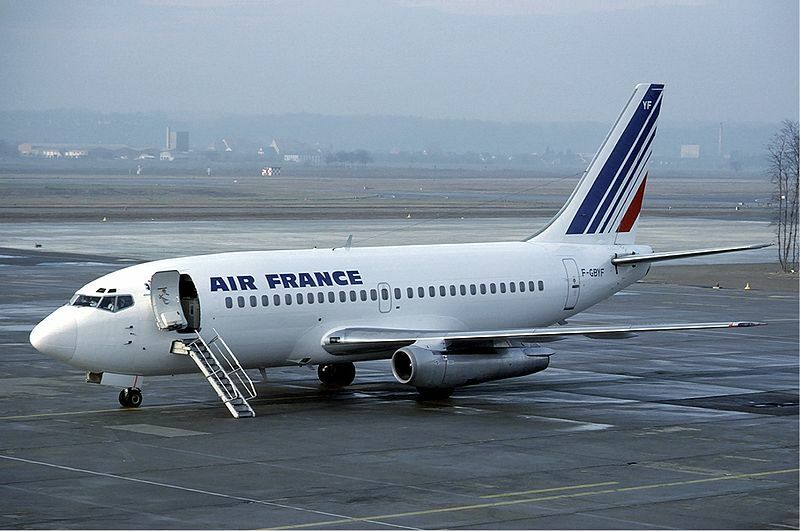 Because of this Air France, France’s national airline, maintains a substantial presence in the Caribbean. Air France currently has direct service from Paris to Miami, Fort-de-France, and Pointe-à-Pitre, but they also operate local service between islands. Air France has two Airbus A320’s based at Pointe-à-Pitre International Airport for flights between former French islands and the United States. 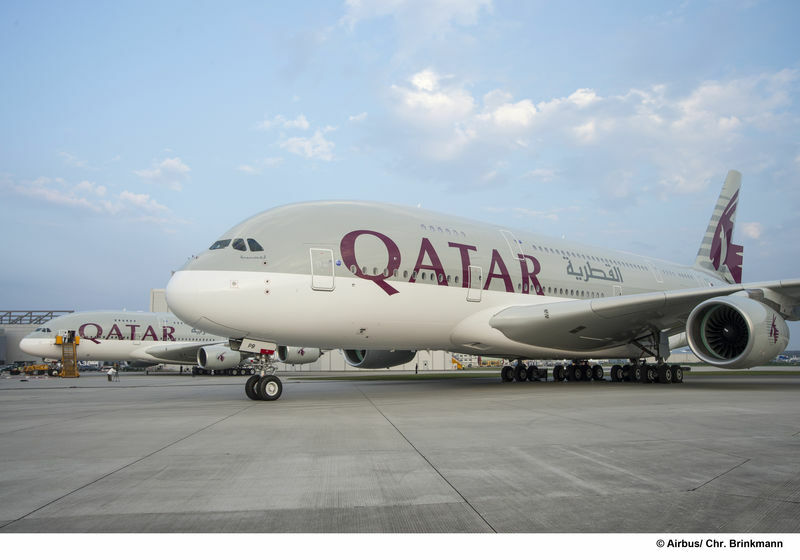 Currently, the airline operates over 30 flights a week to four year round destinations and two seasonal destinations, almost all of them with a French background. From Pointe-À-Petri, the A320s fly to Fort-de-France, Port-au-Prince and seasonal service to Santo Domingo, Dominican Republic. From Port-au-Prince flights continue on to Miami and from Fort-de-France flights continue to Cayenne, French Guiana. 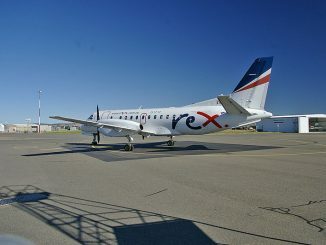 Air France has had a long history of inter-island flights in the Caribbean; beginning in 1947, when the route network was set up in the Caribbean using turboprops. Initial flights were from Pointe-à-Pitre to Fort-de-France and to Saint Martin. In 1967, jet aircraft entered the Caribbean market for Air France when the French built Sud Caravelle twinjet was introduced to the islands. The jetliners enabled Air France to reach Miami from Pointe-à-Pitre. The Caravelle’s time was short lived in the Caribbean as only 6 years later, in 1973, Air France replaced the jets with a Boeing 737. 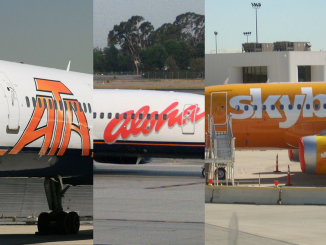 Initially a Boeing 737-200 was used and then replaced with a more modern 737-300. 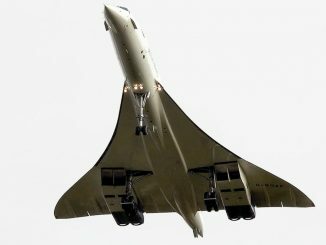 The Boeing aircraft became workhorses for Air France, serving the Caribbean for 18 years, until Air France retired the type in 2001. 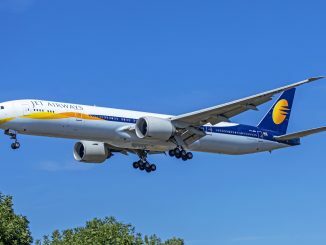 An Airbus A320 came to replace the venerable Boeing and worked alone till 2007 when a second Airbus A320 came to expand the schedule. The elder A320 was then replaced in 2013 with a brand new A320. 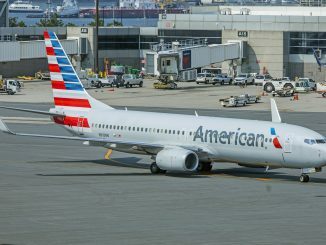 The brand new A320 was the first in the fleet to feature next generation seating, which increases legroom by 4 centimeters and are lighter and will reduce carbon dioxide emissions by 165 tons each year. Also, the new A320 was the first in the Air France fleet to feature “Sharklets” which reduced fuel consumption by up to 3% on some flights. 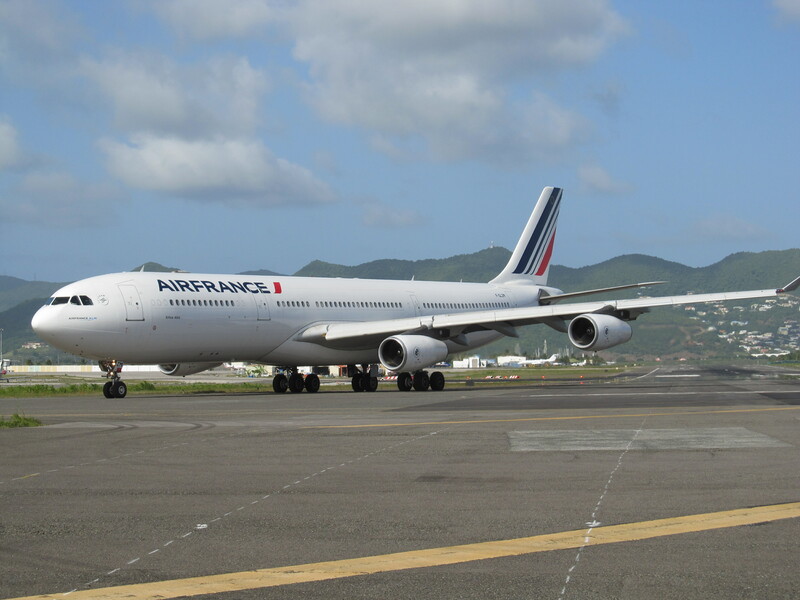 Air France also codeshare’s with local airline, Air Antilles Express, on select routes in the Caribbean. The codeshare allows Air France’s customers access to more flights between Pointe-à-Pitre and Santo Domingo and Fort-de-France. It also allows Air France customers to earn Flying Blue miles on select Air Antilles Express flights. 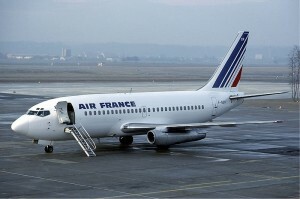 Air France was not alone in operating A320 service outside their home region. Iberia operated a Miami hub to destinations in Latin America and the Caribbean. 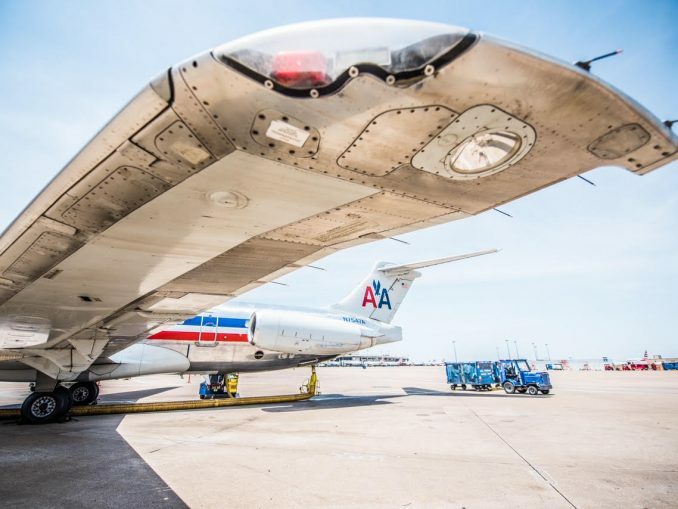 They used A320 from 1992 to 2004, when the hub was closed due to an increase in security at MIA following the September 11th attacks. In its last year of operation the hub was used by nearly 500,000 passengers. 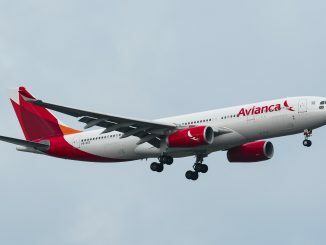 Iberia replaced the flights with direct flights from Madrid and an agreement with Central American carrier TACA. Air France’s service in the Caribbean brings European comfort and style to inter-island flying. 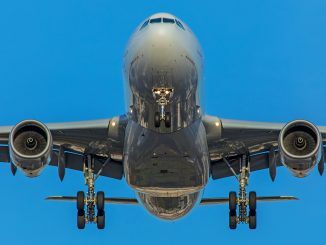 With Air France’s world-class service, the operation gives travellers an alternative choice to traditional inter-island service, such as Liat or Caribbean Airlines, to name a few. The service in the Caribbean operation gives both tourists and business traveller’s a taste of France in tropical paradise.